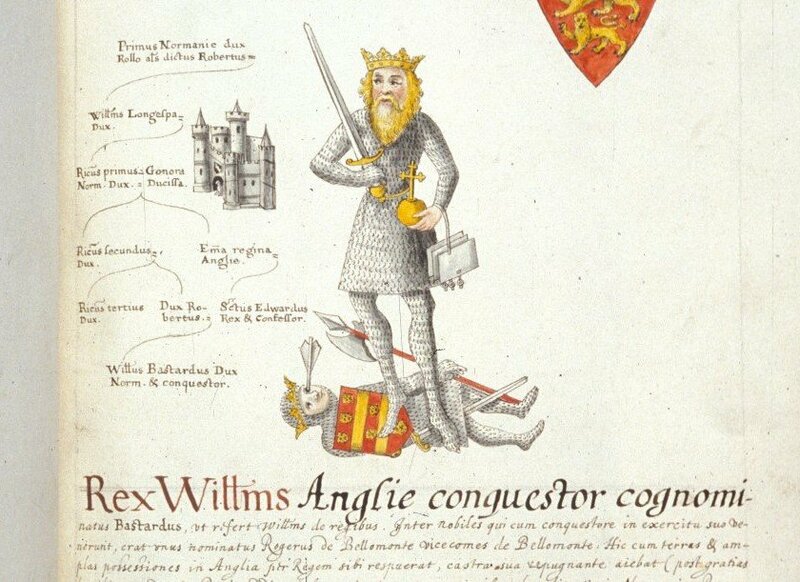 Few historical figures have had as significant of an impact as William the Conqueror. The Conquest in 1066 is one of the most well-known and discussed events in history. It marks the Norman invasion of England, William’s defeat of Harold at the Battle of Hastings, and his coronation as William I, King of England. This description is largely how he is remembered. This great Norman warrior crossed the English Channel and conquered the whole of England. However, what William accomplished in the twenty-one years of his reign, made a lasting and significant impact on the countries future. The aspect of William’s rule that this work is primarily focused on is his effect on the church. The changes to the church in England can only be described as revolutionary. William’s governance of the church had a massive impact on England’s future and has been studied by a multitude of historians. If we wish to illustrate the revolutionary significance of William’s church reform, we must examine not only the differences between the Norman and Anglo-Saxon churches but also the enormity of the impact William’s church reform had on the landscape of England’s future. The significance that William’s church reform had on the future of England, as well as a clear understanding of the differences between the Anglo-Saxon and Norman churches, can be found in the works of modern historians.